The Outlaws have a chapter in Warren. 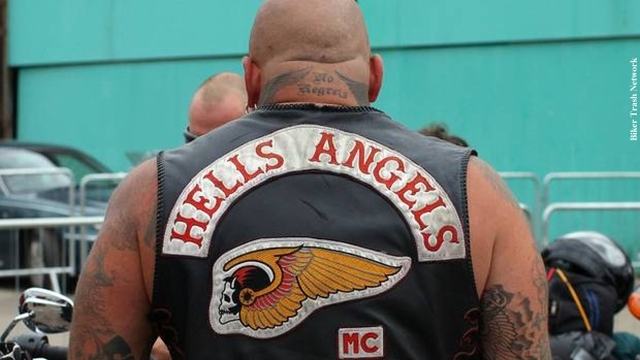 The Hells Angels have chapters in Cleveland, Akron — established in 2014 — and Eastlake, according to their motorcycle club websites. The Pagans do not provide such information. McMurtry said the clubs haven’t caused many problems, and local criminal activity has been limited to bar fights, assaults and minor shootings. Most members are traveling through for bike nights or swap meets. 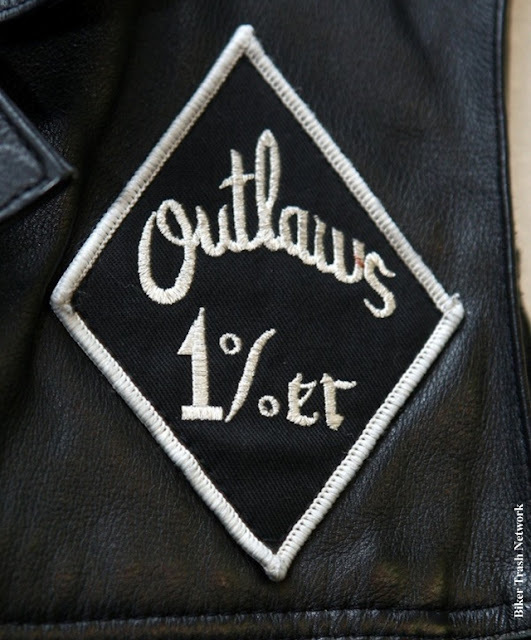 The diamond-shaped vest patch denoting “one percent” motorcycle clubs stems from a statement attributed to the American Motorcycle Association. After a riot in 1947 in Hollister, California, the association is credited with saying that 99 percent of motorcycle riders are law-abiding people, leaving 1 percent who are not. “These groups took that and ran with it,” said Canton Detective Mike Volpe, who works with the Canton FBI. It’s a classification that is earned, he said. The clubs have a hierarchy, with positions such as president and secretary. Although the clubs may not refer to themselves as such, they meet the federal definition of a gang if they include at least five people involved in criminal activity who use identifying signs or symbols. Historically, the biker gangs have trafficked drugs and fought over territory, McMurtry said. “You see a lot of turf wars and gunplay and violence based upon any one of these five clubs trying to move into someone else’s perceived territory,” he said. 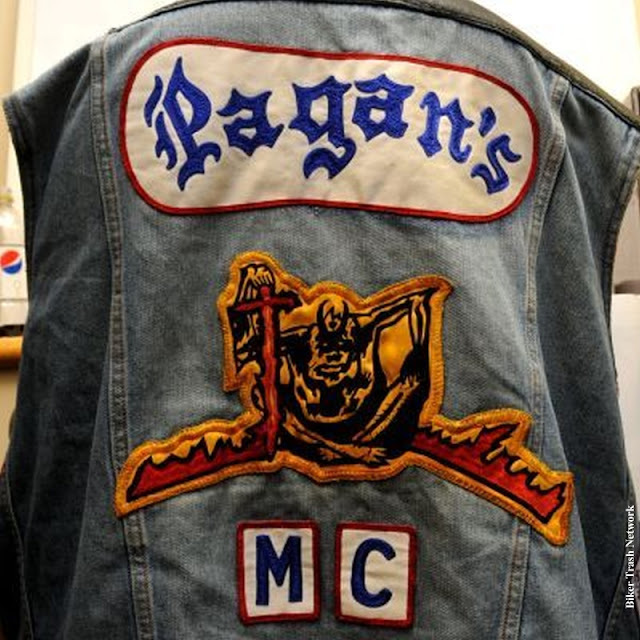 Volpe said the greatest change since outlaw motorcycle clubs have made themselves known in the area are establishments’ banning outlaw “cuts” or vests with club colors. 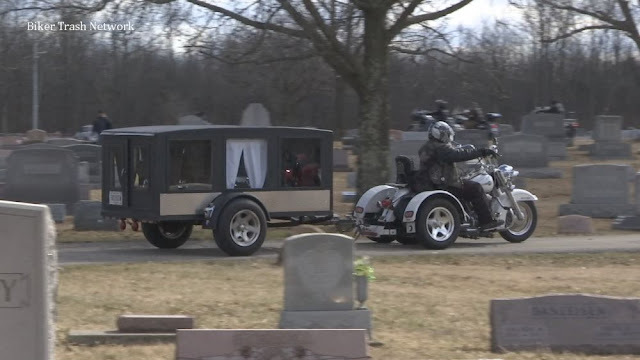 There have been no major FBI investigations involving the local motorcycle gangs.